Los Angeles County's Regional Planning Commission today approved the conversion of thousands of acres of open space on the edge of LA County into a 19,000-home community. They did it over the objections of environmentalists and others who called the project out of step with modern approaches to urban development. The project would include not only housing, but also 10 million square feet of commercial space, schools, fire stations, a police station and a library. Tejon Ranch says there will be no cost to county taxpayers, and that it will create thousands of new jobs. The project has also been pitched as an environmentally friendly “sustainable” community that will conserve water and energy. Before approving the project, the commission heard more than two hours of public comment. 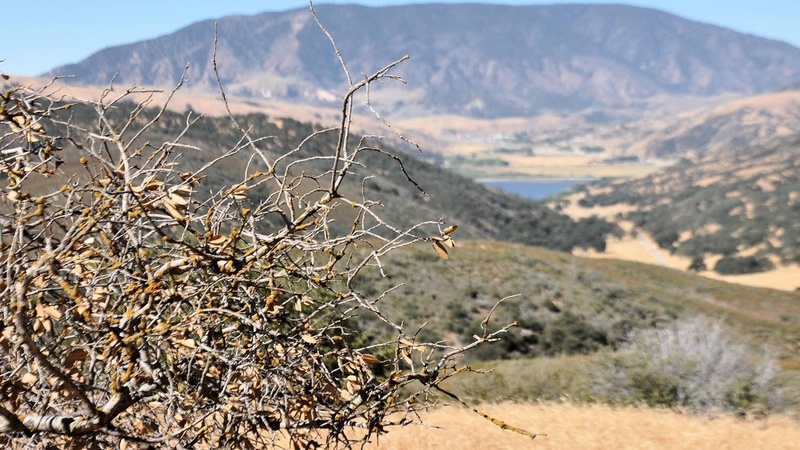 Many speakers expressed concern about the environmental impact on the open space, while others said the idea of a master-planned community of such magnitude was a relic from the past -- despite the housing shortage in the county. Tejon Ranch, the site of a proposed 19,000-home community at the northern fringe of Los Angeles County. Photo credit: Ian Lee.